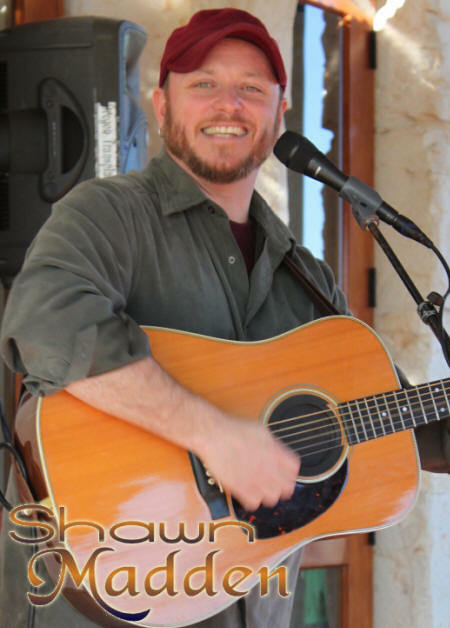 I first heard the term, Visionary Troubadour, from a visionary musician friend and ally of mine, Shawn Madden. This man is currently in sailing the high seas of transformational adventure, musical inspiration and global awakening on his 100-Day Fully Alive Tour 2012. I just read a post on his Fully Alive Tour blog about how his touring vehicle has broken down somewhere in New Mexico, and read this beautiful blog post about how he’s relating to the challenge… and I’m inspired to send him some cash before I head down to the beach and take my nephews for a walk on the beach. I haven’t been updating this blog much lately… latest news: I’m here in Panama for 2 weeks where my youngest brother and mother moved earlier this year. My sister is visiting, and I haven’t seen any of them for nearly 2 years due to my Visionary Troubadour adventure on 6 continents. Soon, I’ll be back in the states for 4-5 months, visionary troubadouring… and hopefully I run into my beautiful VT friend, Shawn Madden. If nothing else, be inspired by his Visionary Troubadour example… there’s much an aspiring VT can learn from him. I invite you to get involved in his Fully Alive Tour, if you feel so inspired… you can invite him to your town for musical inspiration, or participate in other ways. I’m going to PayPal right now to send him some love… gifting… that’s how I’m living my life now. Shawn Madden, get that big red rocket ship back in the air!